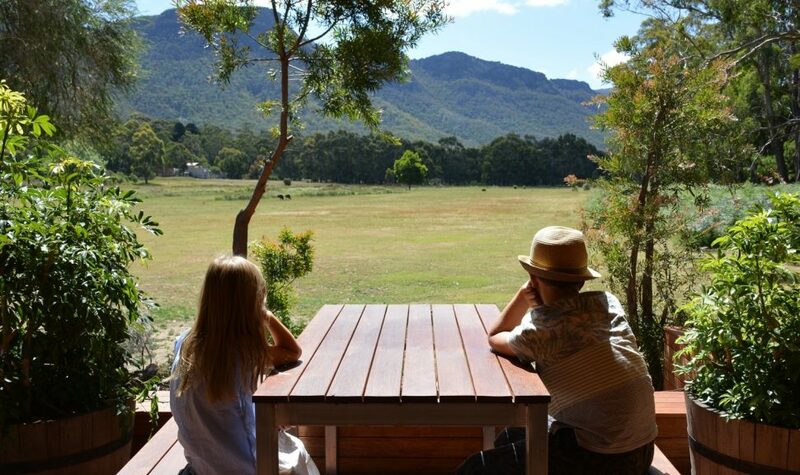 It’s as simple as it reads, there is no charge for kids belonging to your own family when you stay at Halls Gap Lakeside Tourist Park this Winter! This applies on camping only and no further discounts apply. Kids Stay Free only valid during the Off Peak Season.